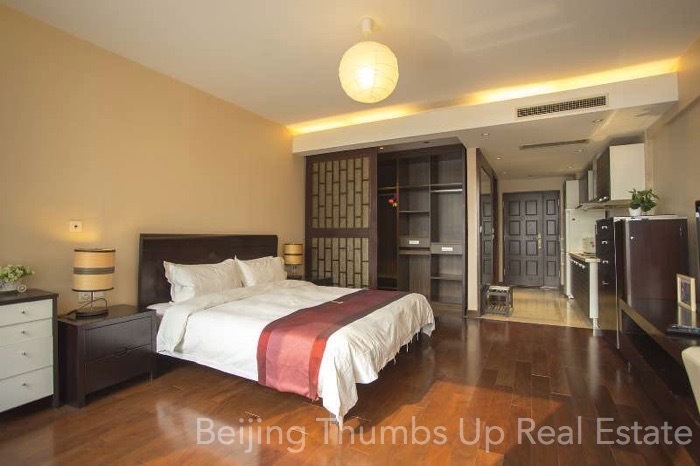 World City is a high end serviced apartment. 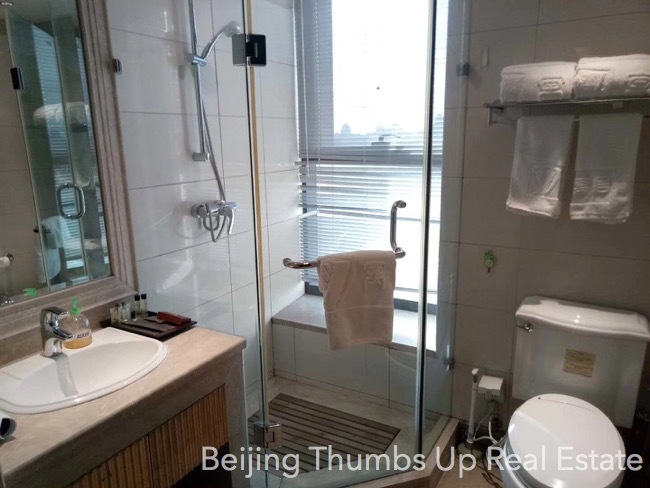 It is located in Central Business District (CBD) of Beijing, next to commercial street of Global Trade. 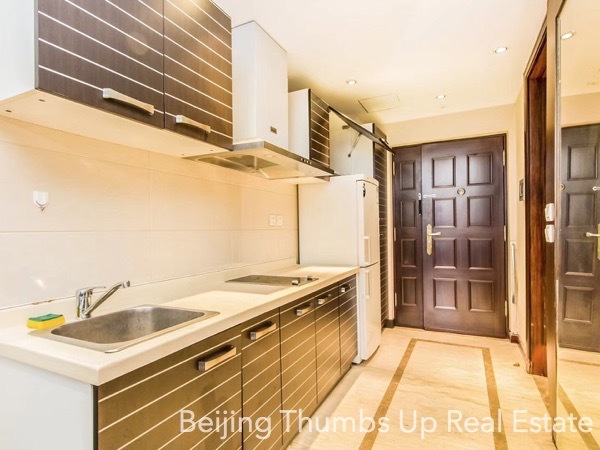 It connects Shangdu SOHO on the north, and on the west across the street, it is the first embassy zone of Beijing and Ritan Park, an area of full of international atmosphere with various cultural features of many countries. The address is: No. 10. Dongdaqiao Road, Chaoyang District, Beijing, China. 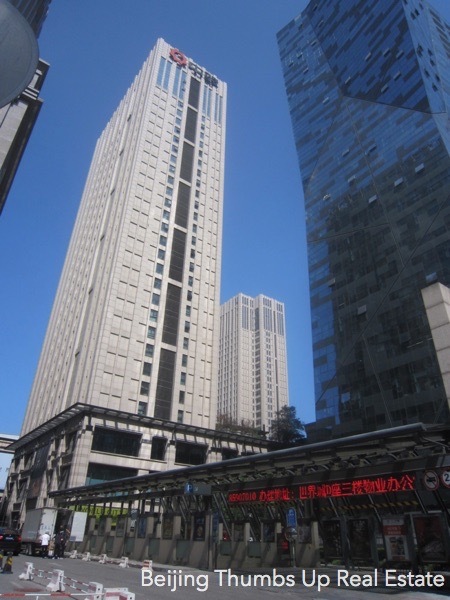 World City is 810 meters to Dongdaqiao subway station of line 6, and 830 meters to Jintaixizhao subway station of line 10. 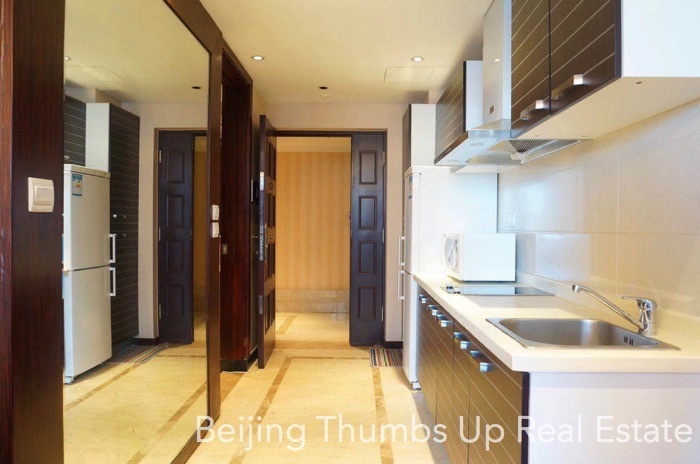 It takes around 35 minutes to Beijing Capital International Airport. There is a well-equipped fitness center in World City, including a gym and a sunshine room swimming pool. Besides, there is a grand Southeast Asian style terrace in World City, a great place for you to relax and enjoy your leisure time. 3 lifts and 12 apartment units on each floor, the height of the building is 36 story. 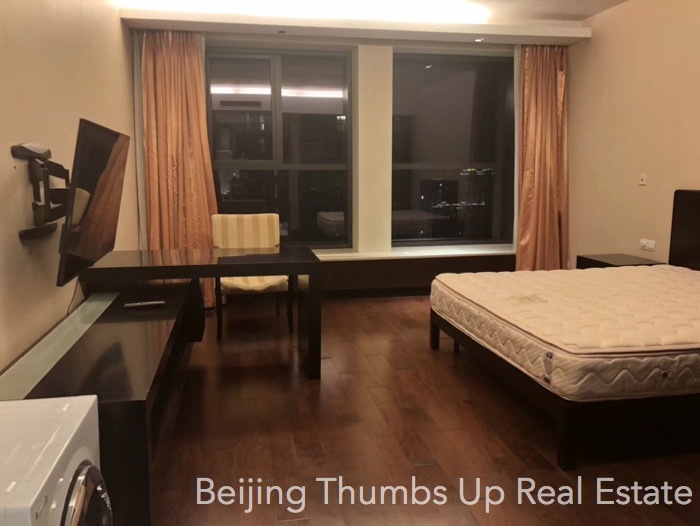 World City is surrounded by a perfect commercial and living facilities: many shopping centers and malls, lots of restaurants and entertainment facilities, famous hotels and all kinds of Chinese, Western restaurants and fast food stores etc. 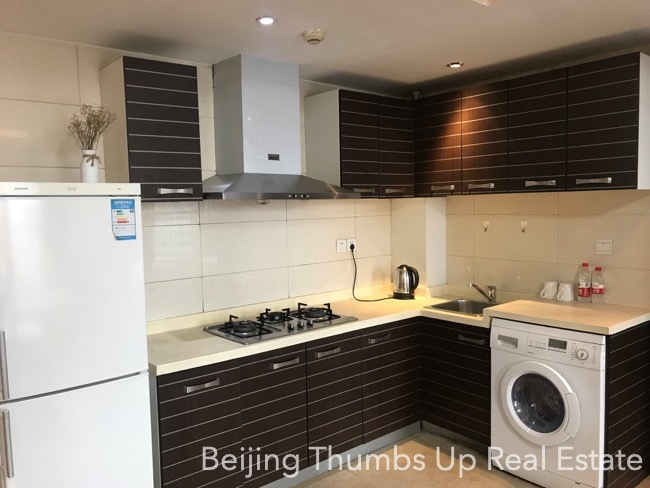 Living in World City, enjoy your modern life! 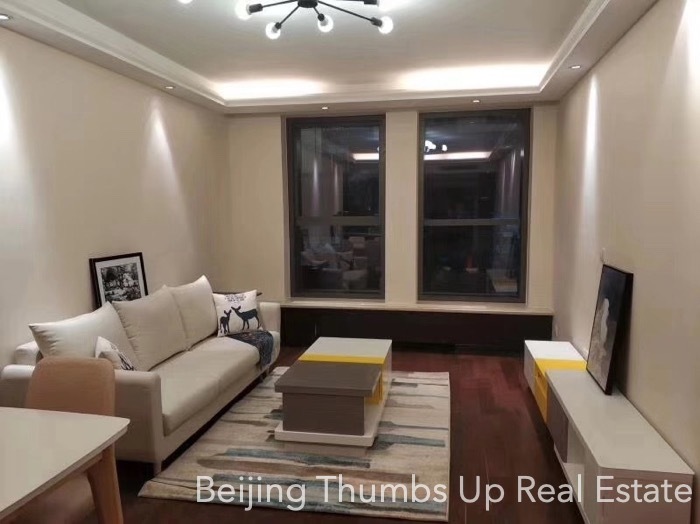 Developer: Beijing Jinghui Real Estate Development Co., Ltd. 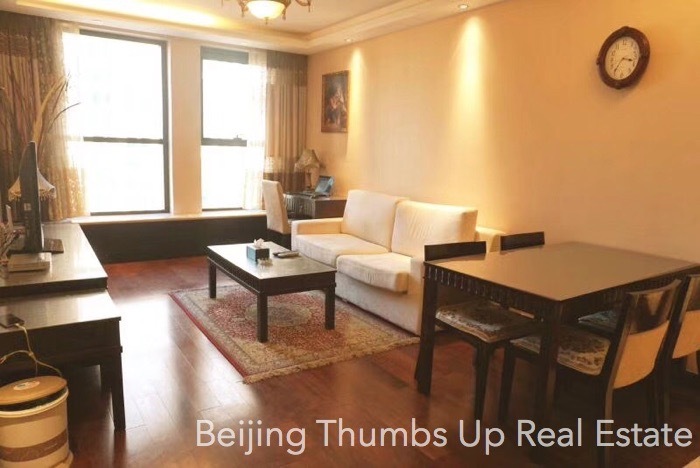 Looking for apartments, serviced apartments, courtyards, villas or offices in Beijing? 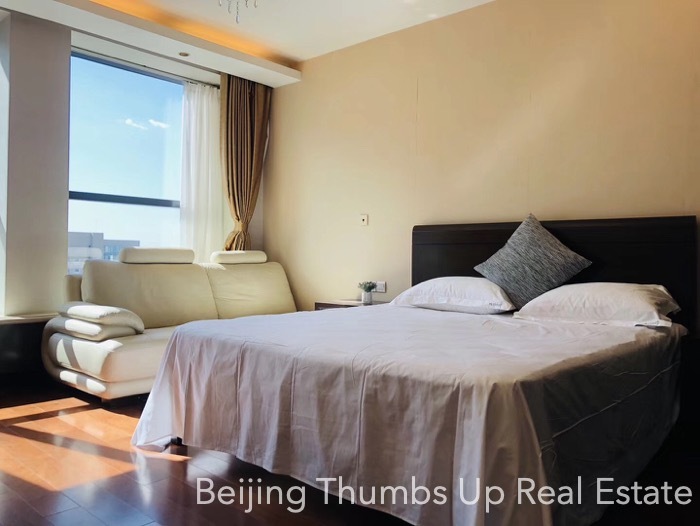 please contact our best real estate agents at: request_thumbsup@126.com or at: +86137 1848 9718, we will rent the best home and office for you in Beijing.